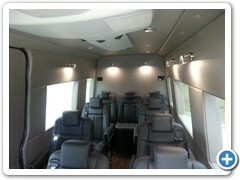 Gulf Coast Conversions welcomes you to the exciting journey of building your dream coach. 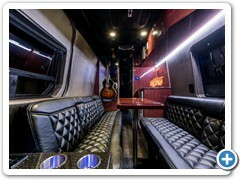 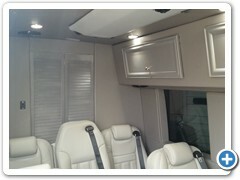 Each Custom Sprinter Conversion we build has unique personality, timeless design and the finest in handcrafted elements. 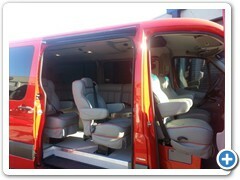 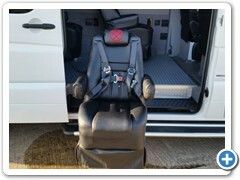 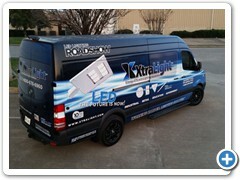 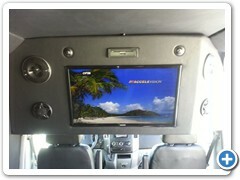 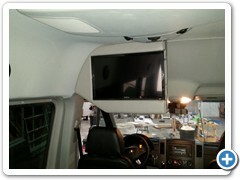 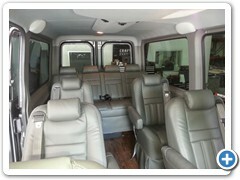 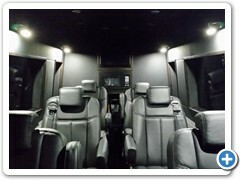 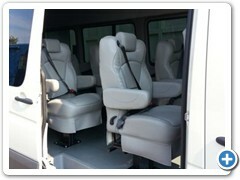 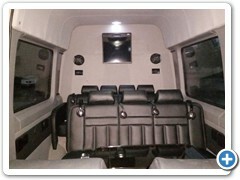 We strive for perfection in all of our Sprinter Van Conversions. 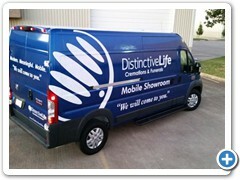 One clear, concise goal - absolute customer satisfaction. 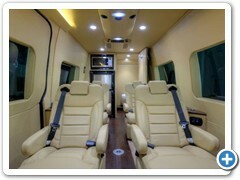 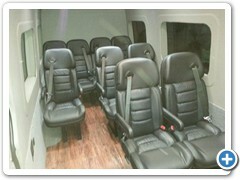 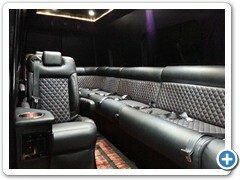 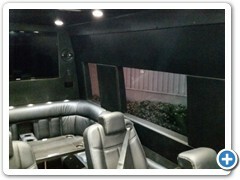 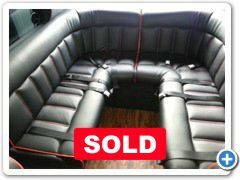 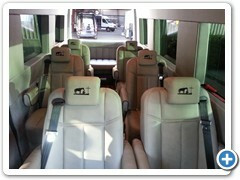 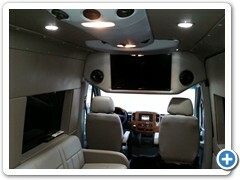 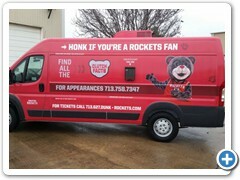 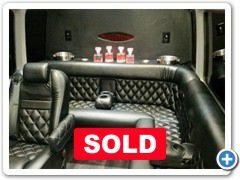 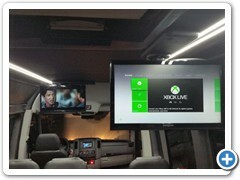 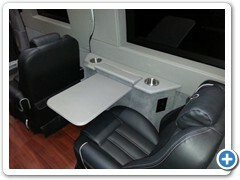 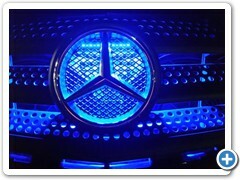 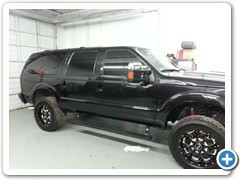 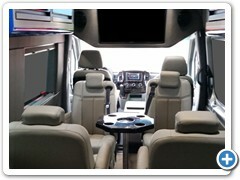 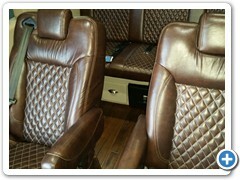 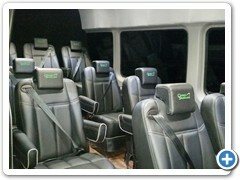 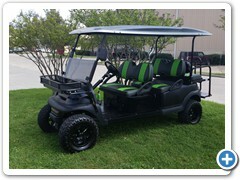 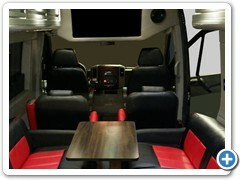 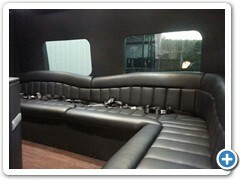 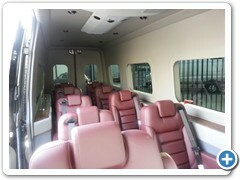 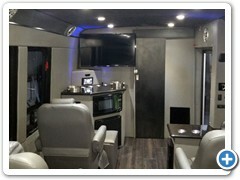 With Gulf Coast Conversions you are getting a true high performance coach builder. 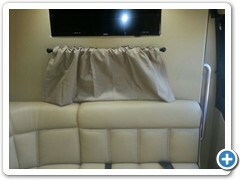 Customers that choose us expect the best and we aim to fulfill that expectation.